Cleggmania has reached the USA as JC concludes his farewell tour of North America. 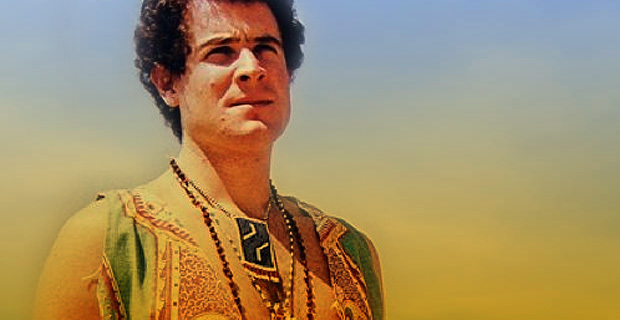 Leon interviews a genuine American Johnny Clegg fan and digs deep to find out what makes an American South African music fan in the second special episode this series devoted to the music of Johnny Clegg and the music around him. 10 November 2017 EpisodeBrett lock, Johnny Clegg, Leon LazarusTune Me What? In this episode we celebrate the music of the magnificent Johnny Clegg ahead of his final tour before his announced retirement. We look at his seminal bands, Juluka and Savuka, his solo work and his contributions to other people’s records as a performer and a producer. Thanks for the music, Johnny! 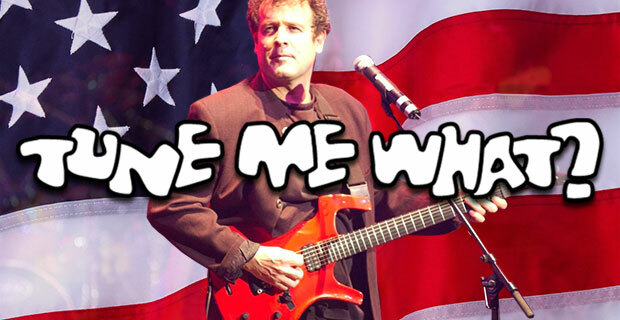 Keep an eye on http://www.johnnyclegg.com/ for news of shows as Johnny Clegg embarks on The Final Journey World Tour. 12 May 2017 EpisodeBrett lock, Johnny Clegg, Leon LazarusTune Me What?